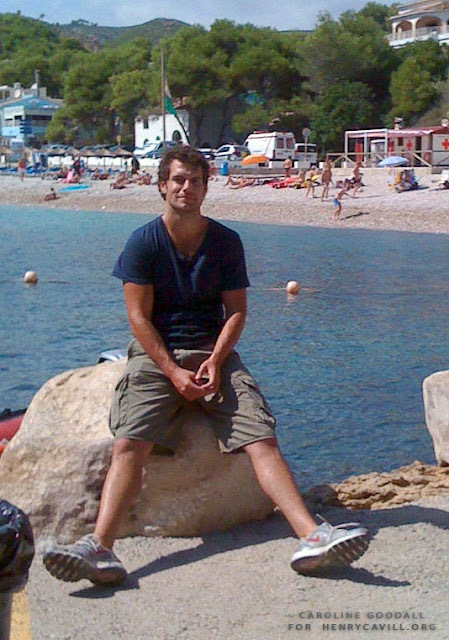 We're loving relaxed Henry Cavill on this new pic from the set of The Cold Light of Day. Caroline Goodall played his mom, and in a new interview shared some great details about working with Henry. Give it a read. Also check out the cute video she put together, that includes some very cute moments with Henry. And finally don't miss our YouTube playlist with Henry's interviews, featurettes, and more behind the scenes from the set of The Cold Light of Day.